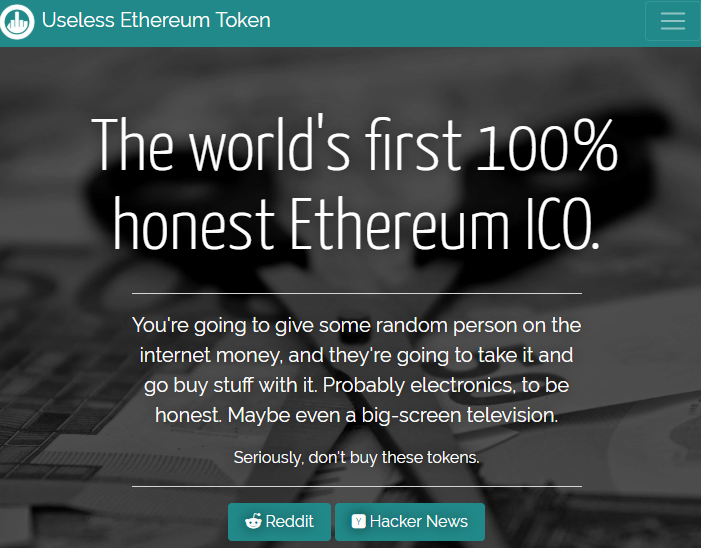 I found a vulnerability of a smart contract for UselessEthereumToken(UET), an Ethereum ERC20 token (CVE-2018–10468). 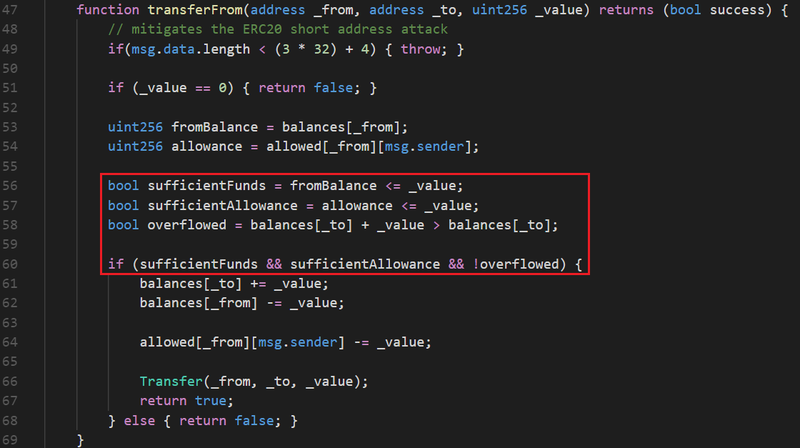 Attackers can steal all victim’s balances into their accounts because there is a wrong if statement in transferFrom function. Transfers _value amount of tokens from address _from to address _to, and MUST fire the Transfer event. It transfers balances of address_from to address _to at most _allowed[_from][msg.sender]. It is orginal functionality of transferFrom function. Directions of two inequalities should be changed and ‘!’ in front of ‘overflowed’ variable in the if condition should be removed. Attackers can steal balances of target addresses into his address. They just select _value that is a big enough to set overflowed variable as false, and select _to as his address. If attackers send a transaction with those arguments, the condition of if statement, at line 60, will be passed and then balances will be manipulated. It seems that it has already exploited several times by someone. 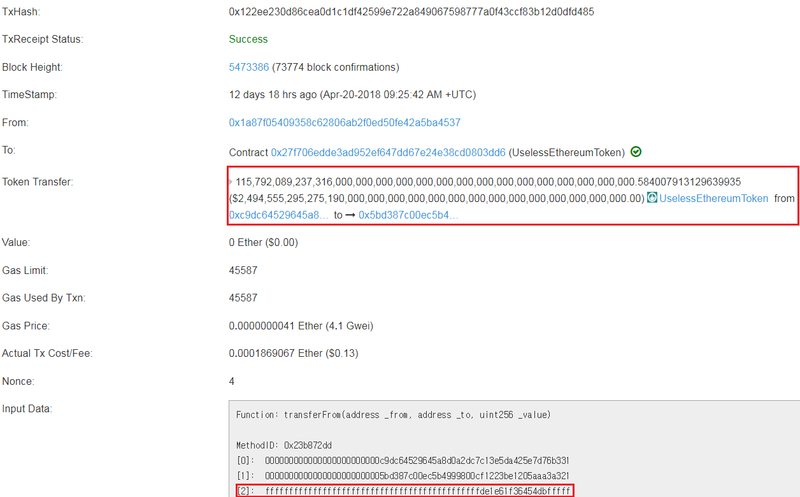 I found two exploit transactions that had tried to transfer a huge number of tokens . If you visit the offical page and read all text in that page, you can realize that it is scam. However, the developer said honestly that don’t buy it because this token does not have any value. 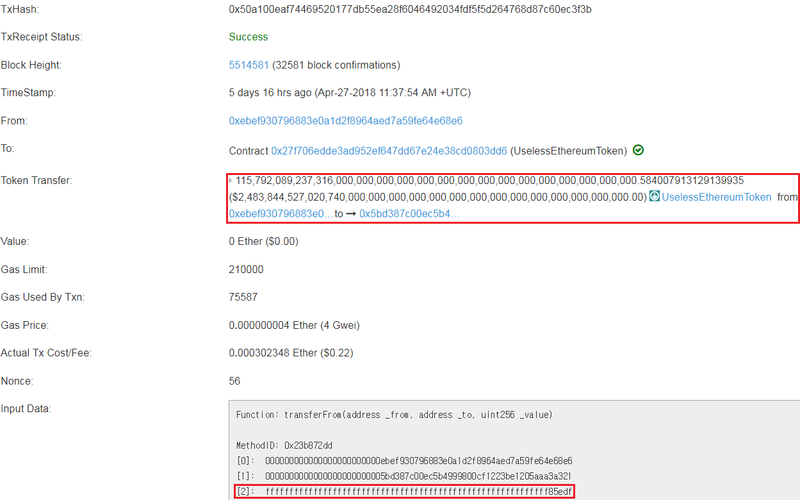 Nevertheless, many people bought UET token and it collected about 310.445 Ether(about $226,274 in these days) during in crowdsale. Moreover, it is available at HitBTC exchange  (now, deposit/withdraw is not available). I reported it to the developer of UET token, ethereum.org and got CVE id. Around the same time, Peckshiled team reported it and got same CVE id with me. They already published an article before me . CVE team confirmed that I reported first and then Peckshied sent a request 30 hours later. So CVE team gave a same CVE id to me and Peckshiled, but Peckshiled published their article before me. Developers always should pay attention to the direction of the inequality. Sometimes it causes serious security vulnerabilites in smart contracts as well as in many other softwares. However, in this case, I strongly suspect that it is an intentional bug. Therefore, people should be carefule when they purchage crypto token.